Our value and values are inseparable. Experience, integrity, intellectual capital, and loyalty are our foundation for productive long term relationships. 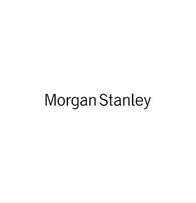 Greenwich Soundview Group at Morgan Stanley provides the guidance and resources clients need to help navigate the financial challenges of managing wealth. This is not limited to retirement and legacy goals, but also significant life transitions such as the sale of a business, divorce, untimely death of a family member, widowhood, disability, and career change. For our many nonprofit and charitable clients, Greenwich Soundview has helped enabled them to uphold their values, pursue their goals, and support their missions by investing their resources in a socially responsible manner. Giving back to our community is another expression of the values represented by Greenwich Southview Group. Whether it is individual efforts of our team members- mentoring activities through Morgan Stanley’s LIFT council, volunteerism with local chapters of HEAD START or our combined efforts for PROJECT PURPLE-we take seriously our commitment to our local communities. 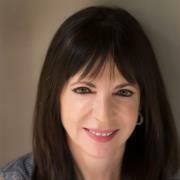 A combination of education (graduate of The Wharton School, and Certified Financial Planner™), professional experience (30 years in financial services including both banking and private equity, as well as wealth management) , and life circumstances (widowed at a young age with two children) has given Stephanie a unique, thoughtful, and comprehensive view on investment, estate, insurance, and planning issues. She advises high net worth individuals, business owners, and families in an effort to help maximize their current wealth and grow it for the future. 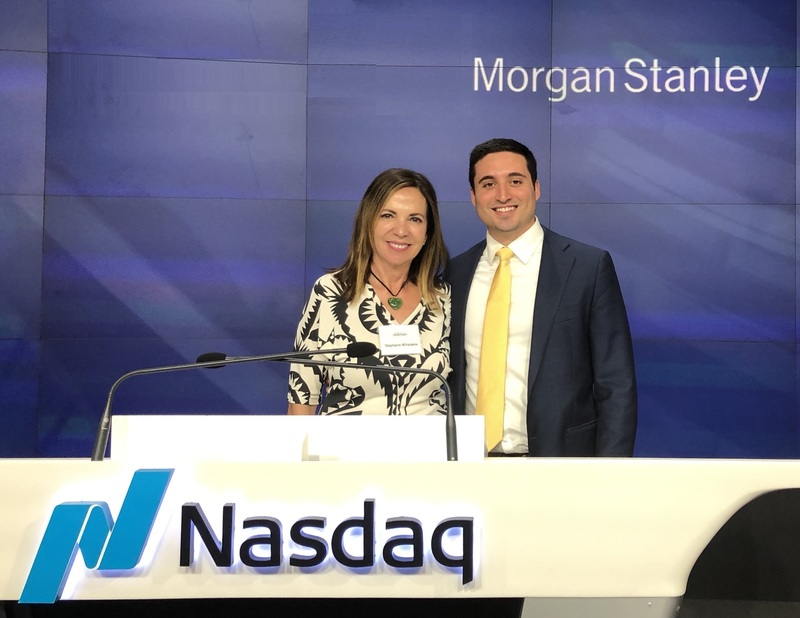 A former physician and vascular surgeon, Steve ‘Doc’ Korwin left active practice after an injury, moving into medical administration before eventually joining Morgan Stanley. 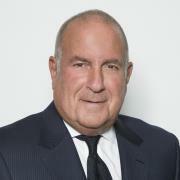 Steve has a distinctive focus in socially responsible fixed income and equity investing. He invests funds for religious organizations and nonprofits consistent with their social and environmental investment policies. 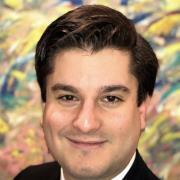 Alex is a Certified Financial Planner™ with prior experience in the hedge fund industry. 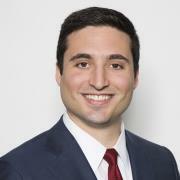 Alex’s primary responsibilities include analyzing portfolio holdings, and asset allocations. He actively performs manager due diligence, research, and incorporates his findings to generate highly customized investment proposals. 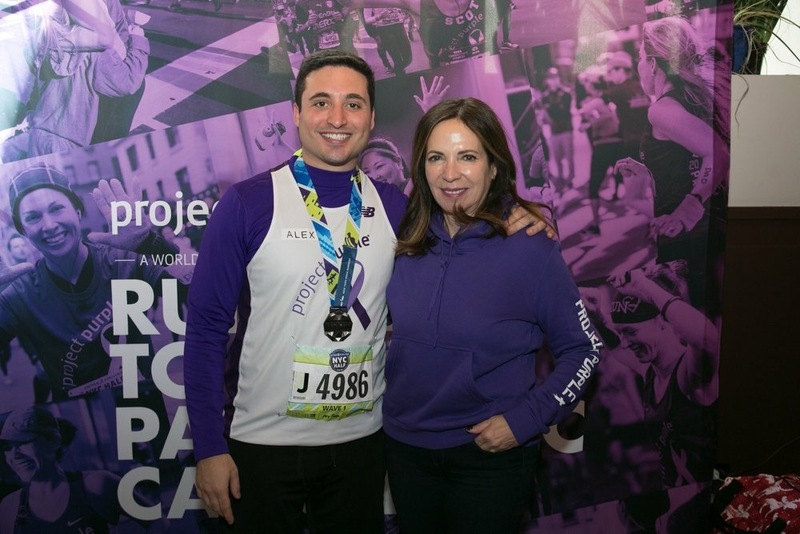 Having lost his father to the disease, Alex is passionate about raising money for pancreatic cancer, and embodies the Greenwich Soundview Group’s commitment to social responsibility and community causes. Ryan joined the Greenwich Team with prior experience in the asset management industry. He is dedicated to providing friendly, accessible, and "concierge-style" service to our valued clients.